Roulette was, by popular opinion, invented in the mid-17th century by Blaise Pascal while he was in the process of creating a perpetual motion machine. I use the term popular opinion because there is evidence to suggest that ancient civilizations played similar games before then. By many accounts, there was a game in China that predates Pascal’s invention as does the theory that ancient Romans would spin their shields and bet on the outcome. Some believe that the ancient Greeks were doing much the same thing too. Either way, history will remember that Blaise Pascal was the inventor of the game of Roulette. Without question, the game is of French origin, hence the name. Today, it’s online equivalent, which offers much the same gaming experience as the live game played centuries ago, is more popular than ever. So popular in fact that for a while now, even the world of games of skill over chance have used random number generators to add more thrills and better value for customers, like PokerStars FIFA World Cup themed Spin and Goal . 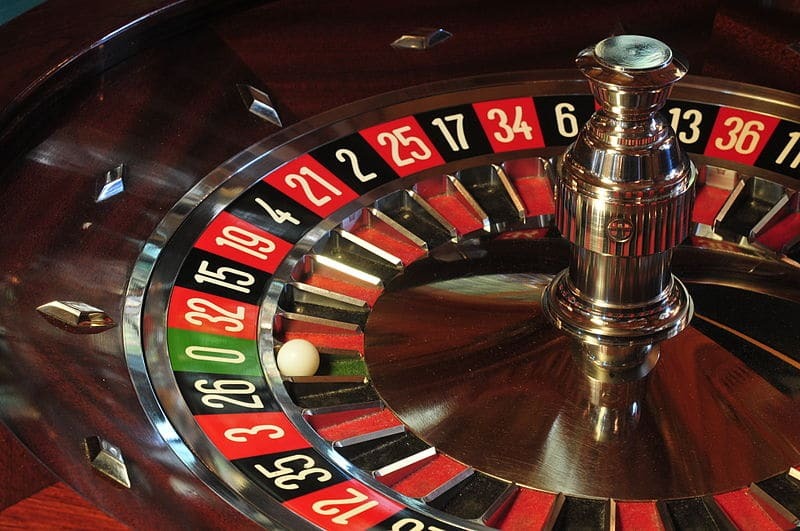 With Roulette, each spin is independent and for the most part the house will win. This is unlike Blackjack where the probabilities change as cards are dealt or poker where players use strategy and intellect to win the game. 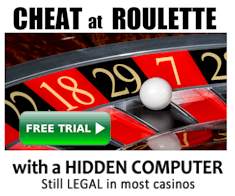 But can the same possibly be true for Roulette? It’s tough but there are ways to beat the system. This is made possible by the very design of the Roulette wheel’s layout itself. By exploiting its design, players can give themselves an advantage by laying wagers that you are guaranteed to win. Firstly, you must understand that there are two different layouts, American and European. The first difference between the two is that the American wheel has two zero slots. Essentially, what this means is that it doubles the casino’s advantage, yet the pay-out odds remain the same. Alternatively, the European wheel has just the one zero slot. Also, the numbers are in a different order on each of the wheels, but both alternate the reds and the blacks and the odds and the evens. The numbers 1-18, considered to be low, and the numbers 19-36, which represent the high, also alternate, save for the small unavoidable occasions where, on a Euro wheel, both 5 and 10 are next door neighbours and in the American version where this occurs numerous times. Famous betting strategies include the Martingale system which, although guarantees a return on investment, requires a significant bankroll in order to double your bet after every loss. We can all see the flaws in that one, right? You will even find online casinos advertising the fact that they accept Martingale which tells you everything you need to know. When dealing with RNG’s all betting strategies make the same basic mistake of assuming each number on the wheel has the same probability or chance of winning. Yet, the casino has a win expectation of 5.26% for American Roulette and 2.7% for a European machine so this cannot work overtime. Neither can be selecting many numbers, the casino still has an edge. While it will boost your chances of success, it will also take your cash when the inevitable happens and the ball drops elsewhere. 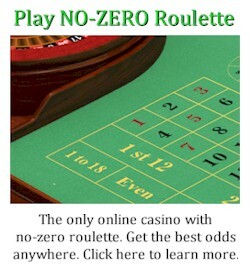 However, the beauty of Online Roulette is that it uses a random number generator (RNG) to pick a winning number. RNG’s use algorithms to generate a huge sequence of numbers so that the result is as close to random as possible. Which means that simply throwing more money at the problem will not produce a solution. The only way to win with Roulette is to work out where the ball using techniques that will increase your edge, even if only a little bit. Get this right, and it is possible to beat the game. By getting this right, I mean working out when the wheel is at its most predictable. Once you’ve figured this out, play heavy with large bets if you can. Or, playing with multiple accounts is another way that players have amassed large stacks of winnings in the past. 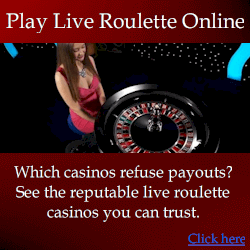 Otherwise, you simply have to accept that the technology utilised in online Roulette is just too good to be cracked.